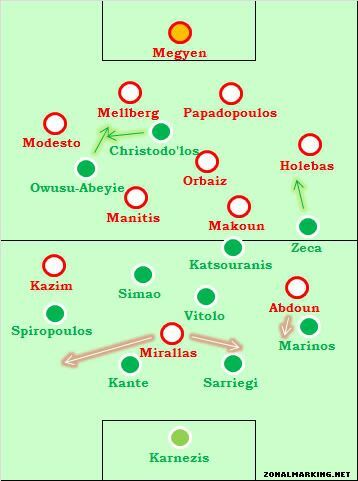 Panathinaikos coach Jesualdo Ferreira played Konstantinos Katsouranis as his highest midfielder, with Cedic Kante and Josu Sarriegi the centre-back pairing – the first time they’d started together all season. Ernesto Valverde went for a defensive-minded midfield trio, which meant no Ariel Ibagaza, and instead three more functional, hard-working players. Kevin Mirallas, excellent in the reverse meeting on the left wing, played upfront. This was a poor game, lacking in imagination and excitement. 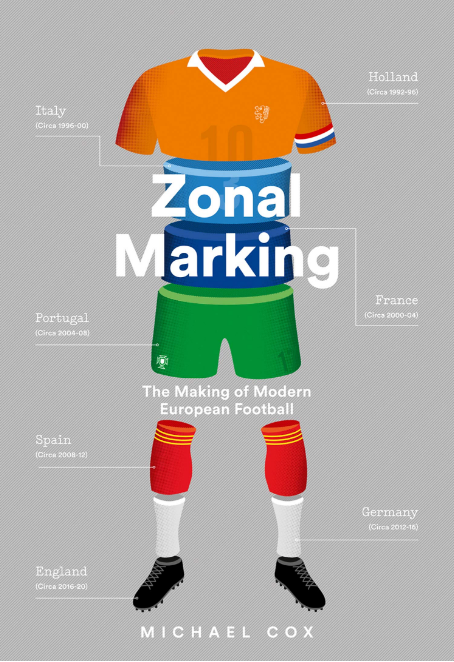 There were simply three battle zones: the 3 v 3 in midfield, the 2 v 1s at the back, and the 1 v 1s on the flanks. The major problem was the six players in the centre of midfield, none of whom offered anything like creativity or artistry on the ball. They cancelled each other out, with Olympiakos playing a simple triangle in that zone, and Panathinaikos playing a slightly more lopsided version with Vitolo sitting deep and Simao ahead to his left. The two most attacking players in this zone were Jean Makoun and Katsouranis, but neither threatened to get forward and influence the game in the final third on the ball. Makoun’s main activity came in the first minute with a good late run into the box, but thereafter remained in position, leaving the attacking to the front three. Katsouranis was, in theory, the home side’s player who should have been linking the midfield and attack, but neither Simao nor Vitolo were good enough to play the initial first pass into him, so he had to come deeper and deeper to get the ball, making Panathinaikos a broken team, and meaning the triangles played in front of one another. One of the few interesting aspects of the game was the identity of the forwards. Panathinaikos seemed to play a fluid system, with both Quincy Owusu-Abeyie and Lazaros Christodoulopoulos taking turns upfront, while Olympiakos played Mirallas as a lone striker, and Djamel Abdoun coming in from the left. 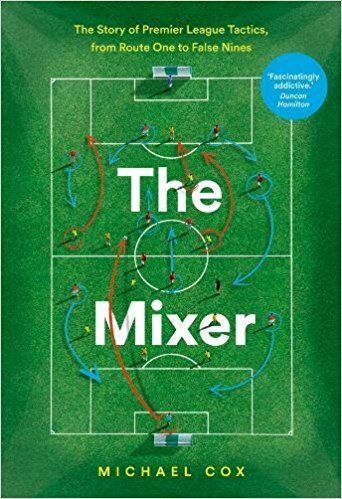 In a sense they were playing in a similar fashion – one natural wide midfielder (Kazim and Zeca) on the right, then a forward on the left moving into a central position, and a centre-forward spending his time drifting to the flanks. In the previous derby, Olympiakos did well by getting Rafik Djebbour into the right-hand channel, and Mirallas did the same – often tracked closely by Kante, who also marked him on the rare occasions the Belgian moved across to the other flank. Neither centre-back duo was consistently beaten by the forwards. So, with nothing happening in the midfield and relatively little upfront, we had to look to the individual battles on the wing. Neither Kazim nor Zeca did anything on the ball and both were removed. It was more interesting on the other flank, where there was a forward high up against a full-back. Owusu-Abeyie was a threat because of his sheer speed, but Francois Modesto played him intelligently, staying deep and rarely venturing forward. The battle between Abdoun and Panathinaikos’ right-back essentially decided the game, though this was complicated by the fact that Panathinaikos took off Stergos Marinos and brought on Loukas Vyntra at half-time. Vyntra tried to get down the flank, but one mistake cost him the game – he lost the ball, Jose Holevas and Abdoun stormed into the space, and Abdoun scored after Sarriegi was brought out from the back to the right. In a simple game, it was settled as simply as that. This game will be remembered for the violence and postponement, which may have long-lasting consequences – but even if the fans had sat peacefully in the stands for 90 minutes, no-one would have remembered the game anyway. This was a match lacking in quality, movement and creativity – a lack of drive and ambition in the midfield zone meant a static, cagey game that was lucky it saw a single goal. Is Ninis injured or otherwise unavailable? From what I’ve seen he is a wonderful creative midfielder. Did Panathinaikos feel that the midfield needed extra steel for the derby? I seem to recall the last Athens derby was pretty defensive too. Especially bizarre that Panathinaikos started with three defensive midfielders at home when Ninis, Karagounis, Leto and Cleyton are all on the books. Why? Ninis is injured (probably be back in time for the EURO) and Leto is also injured. Ferreira does not trust Karagounis or Cleyton enough. The last derby was actually a good game(for Greece) and had some quality. Interesting article! Just one little thing: The goalie of Olympiacos is called “MegyeRi”, not “Megyen” as you put it. To this day I still don’t understand why Stevanovic didn’t pick Owusu-Abeyie for the AFCON. He could have been an impact sub and stretched the game in a Navas like way. Remarkable issues here. I’m very happy to look your article. Thank you a lot and I’m taking a look ahead to contact you. Will you please drop me a e-mail?